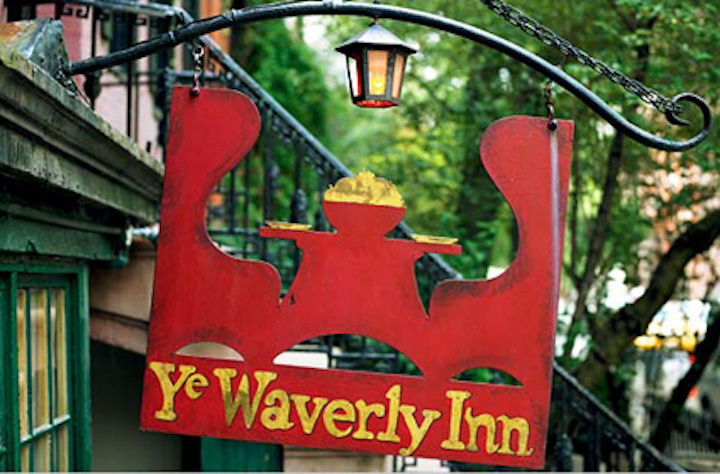 Waverly Inn has been sued by a former waiter for failing to pay the lawful minimum wages, misappropriation of tips and retaliation. 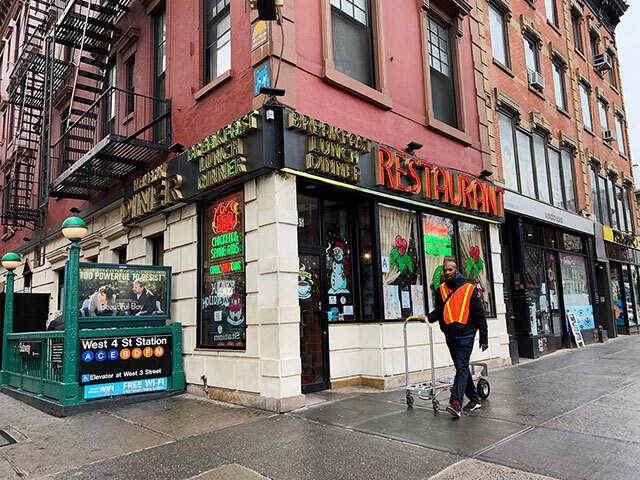 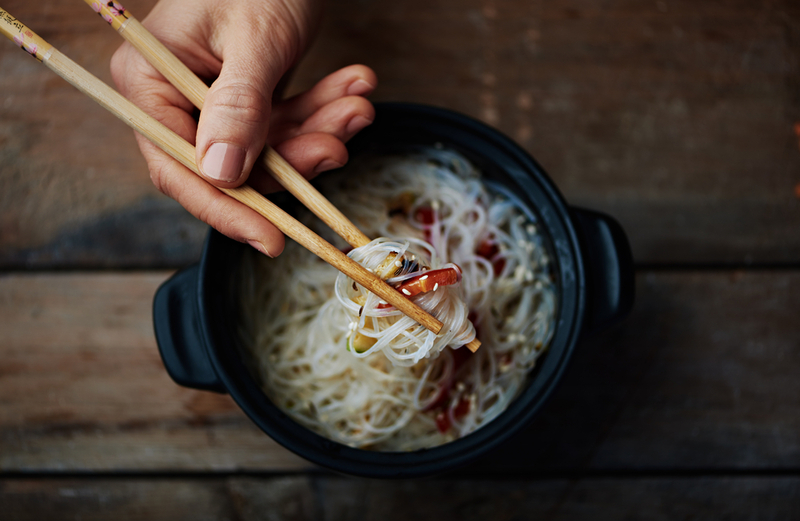 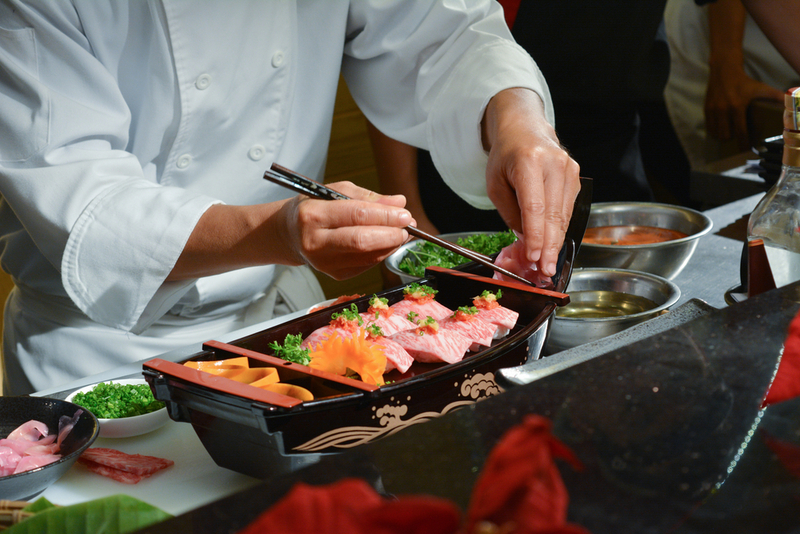 A restaurant chain has agreed to pay $4 million to settle a wage theft case that alleged that 300 immigrant workers were cheated out of overtime wages. 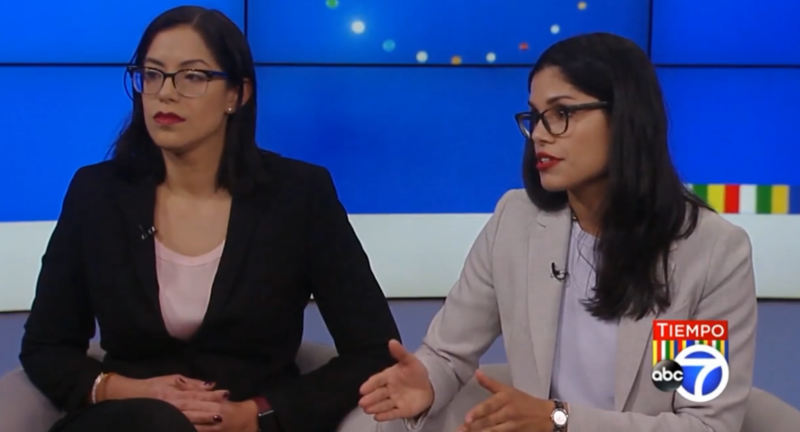 Attorneys Lillian Marquez and Laura Rodriguez appeared on ABC’s Tiempo to discuss wage theft in the restaurant industry in New York and waiterpay.com. 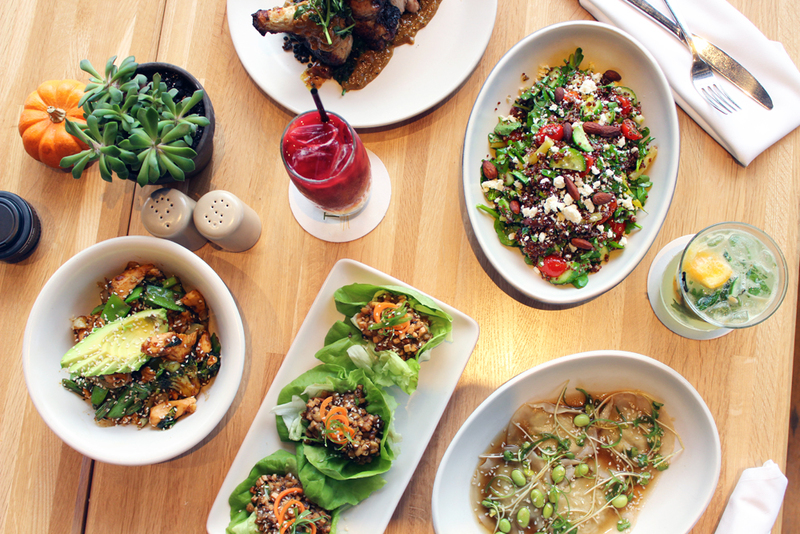 True Food Kitchen, a popular West-coast restaurant backed by Oprah Winfrey, has agreed to settle a wage theft lawsuit brought by former servers for $900,000. 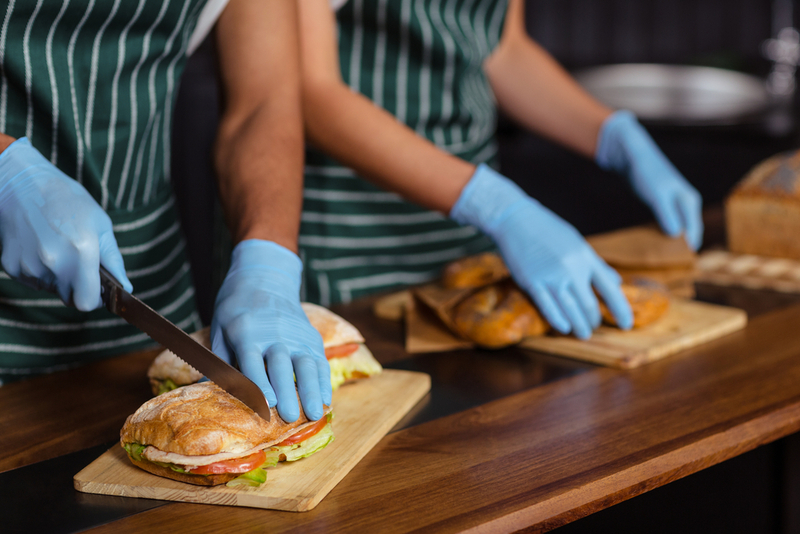 Pret A Manger, an international sandwich shop with 55 locations in New York City, has agreed to pay $875,000 to former restaurant workers for wage theft. 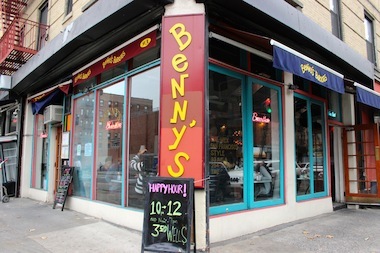 Benny’s Burritos and Blockheads Restaurants will pay several restaurant workers $110k for minimum wage, tip credit, and record keeping violations. 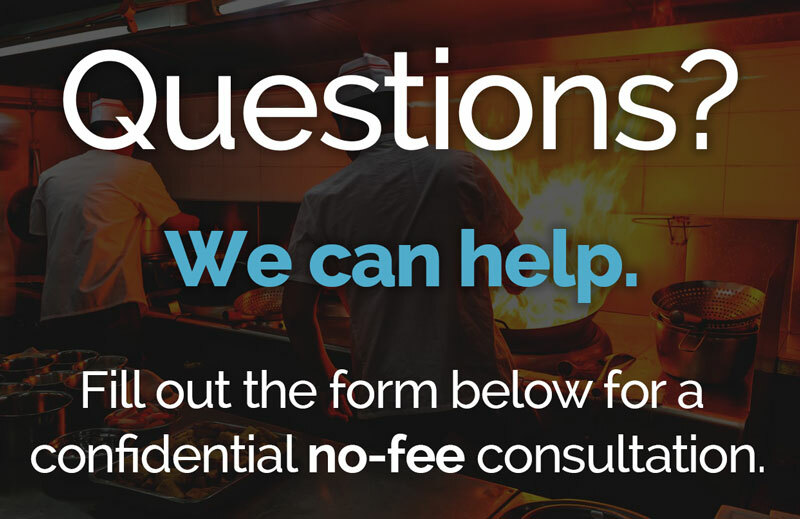 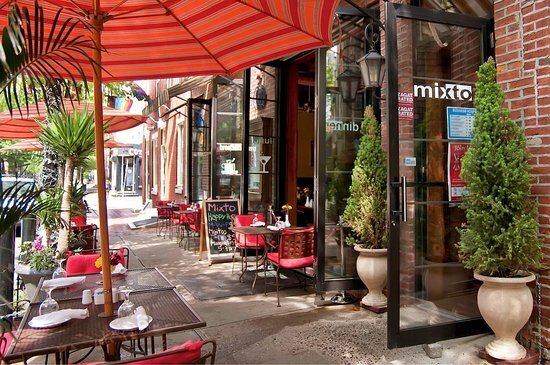 Two Philadelphia restaurants, Tierra Colombiana and Mixto, have agreed to pay 156 employees a total of $830,00 to resolve federal wage theft violations.